Now that our Summer Reading List is out, we’re scheduling interviews and Twitter chats with authors. View our upcoming chat schedule here and get to reading because interviews with Brandon Hobson, Lisa Howorth, Erika Marks, Amy Conner, Mary Kay Andrews, Patti Callahan Henry and Suzanne Palmieri are coming up soon! Mississippi native Natasha Trethewey delivered her final lecture as U.S. poet laureate last week on the subject of the ideological evolution of Robert Penn Warren. In preparation for summer writing, Bonespark offers a Get Fit List of Tools to Shape-Up Flabby Prose that includes a nod to our reading list. 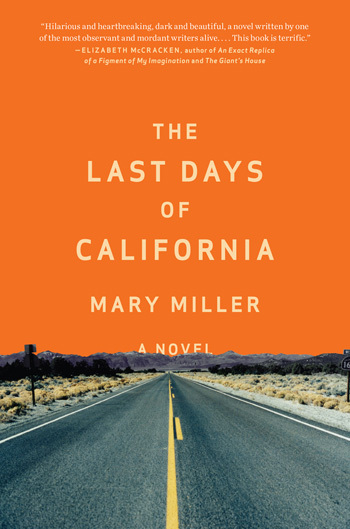 BookRiot’s list of 14 Favorite Novels About Family Vacations Gone Awry includes Mary Miller’s The Last Days of California and Faulkner’s As I Lay Dying. We’re continuing to update our Summer Arts Preview and recently added details on Cormac McCarthy’s Child of God and Elmore Leonard’s The Switch hitting theaters soon. Speaking of books to film, “Cold in July,” based on the novel by Texas native Joe R. Lansdale and starring “Dexter” serial killer Michael C. Hall, opens in theaters and is available On Demand today. Twelve Minute Muse chats with Louisiana writer Dixon Hearne in this month’s podcast. 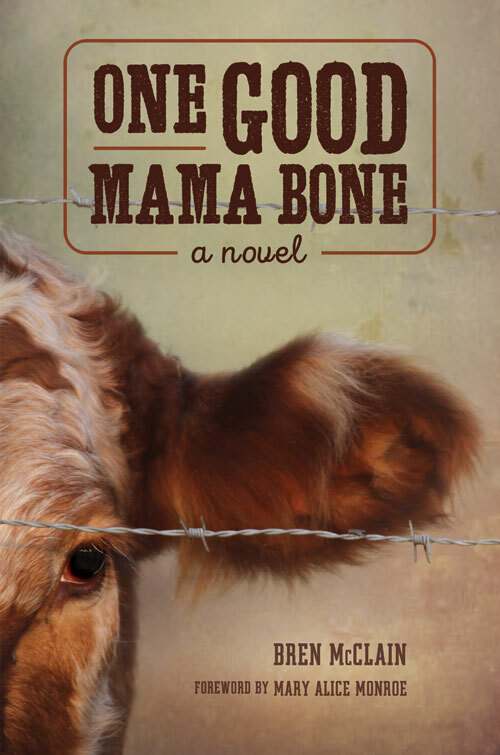 Deep South readers may recognize Hearne as the interviewer of author David Armand. 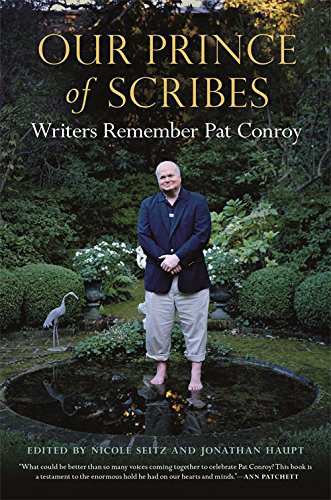 Thousands of pages of Pat Conroy’s handwritten manuscripts and scrapbooks are being archived at the University of South Carolina, where scholars will be able to study them. “My papers belong here,” Conroy told The Associated Press about his adopted literary home. Enter to win a trip to the Dorothea Benton Frank Fanfest in Charleston in November through Harper Collins. The prize package includes two tickets to the fest, roundtrip airfare, accommodations, a $200 Books-A-Million gift card and more. Reading the book is even better, Tomi! Auditions for the Tennessee Williams Tribute fall production of “The Glass Menagerie” will be held at St Paul’s Episcopal Church parish hall in Columbus, Mississippi, June 1 at 2:30 p.m. For more information, call 662-328-5413. Save the Date for the Mary Kay Andrews launch party at the Westin Buckhead in Atlanta, hosted by Foxtale Book Shoppe. 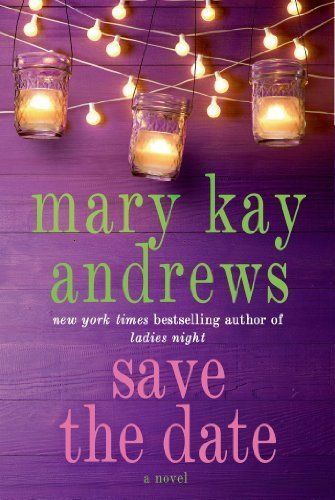 The author will be launching her new book Save the Date, and attendees are encouraged to wear their ugliest bridesmaid dress. 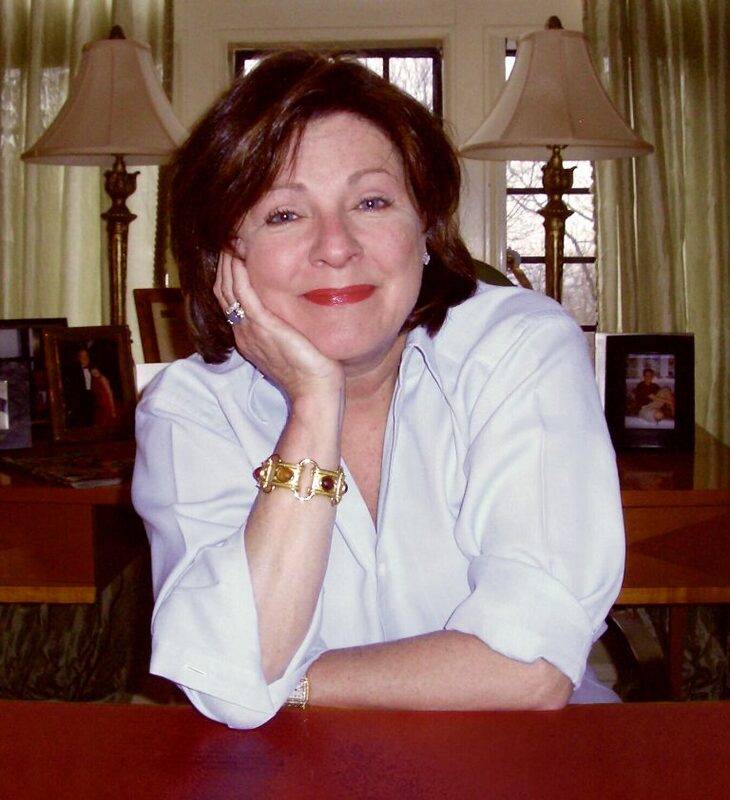 See Dorothea Benton Frank June 3 at Spartanburg Community College for a celebration of the release of her new book The Hurricane Sisters. 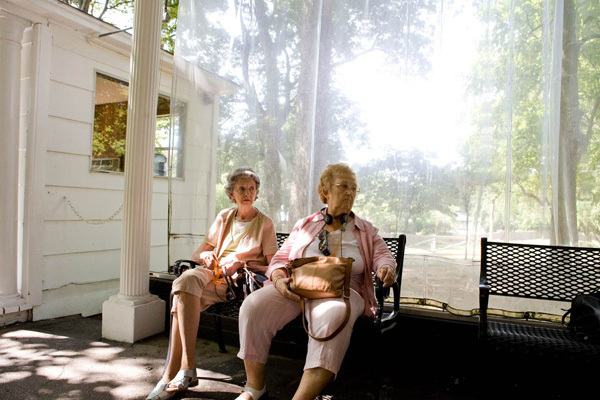 The inaugural Walker Percy Weekend will be held June 6-8 in St. Francisville, Louisiana, with panel discussions, themed dinners and a progressive Front Porch Bourbon Tour. On June 7-8, John Kennedy Toole biographer Cory MacLauchlin will lead a bus tour from Baton Rouge to New Orleans that will include a presentation at the Toole Papers and a tour of the Lucky Dog warehouse. Legacy, a short story about a son grappling over the burial of his overbearing mother, by Tom Gorzycki, and Legacy, a poem about mothers and daughters, by Sandra Bounds. Such a great edition on the blog today. Thx so much! I think I’ll be riding up the road soon to do the Georgia Author’s tour. Sipping sweet tea along the way.